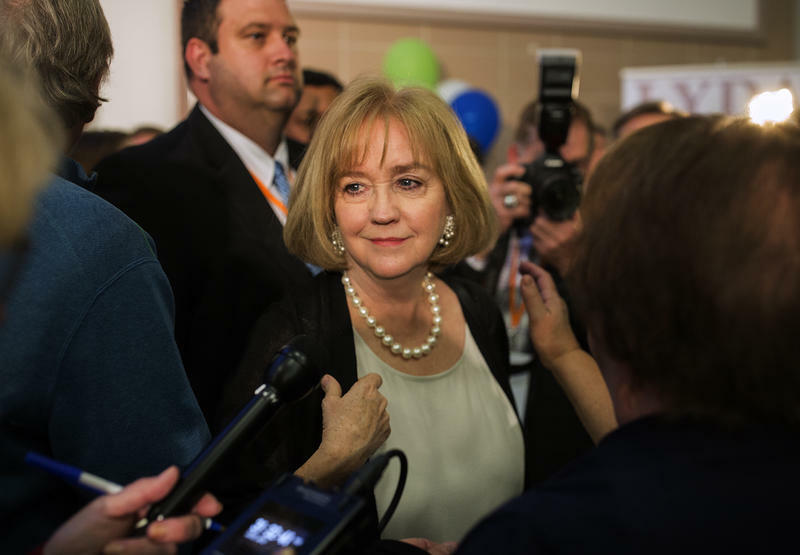 Lyda Krewson, the Democratic nominee to be St. Louis’ next mayor, acknowledges the obvious: More than two-thirds of the city’s Democrats preferred one of her six rivals. An ownership group that’s trying to persuade St. Louis voters to help fund a professional soccer stadium said Tuesday that it will invest millions of dollars in youth soccer and job-training programs. The ownership team, SC STL, along with St. Louis Mayor Francis Slay and nonprofit organizations at a news conference detailed the potential benefits of attracting an Major League Soccer team. 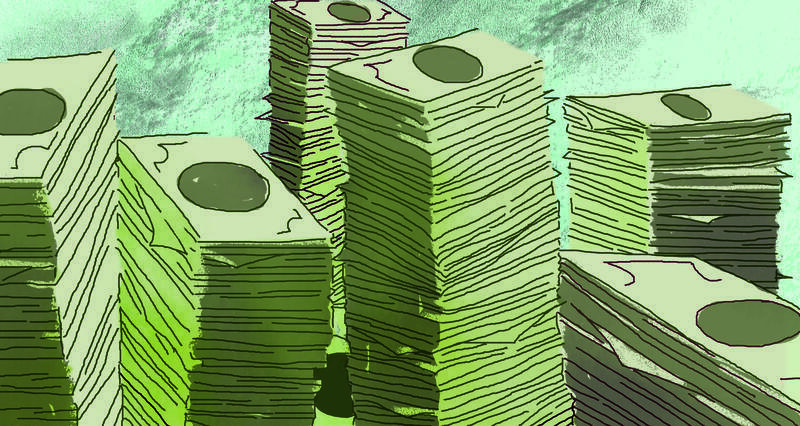 Slay called the Community Benefit Agreement negotiated between SC STL and the city a “first-of-its-kind deal” that promises millions of dollars for more than a dozen organizations and initiatives — and shows their request to voters isn’t just about sports. St. Louis mayoral forums like this one have been packed. So, we know you have questions for St. Louis' next mayor. Curious Louis wants to know what you want to know. St. Louis politics has long been a family affair, especially when it comes to the Board of Aldermen. Outgoing Mayor Francis Slay, for example, got his start as the 23rd Ward alderman, and his father was the ward’s Democratic committeeman for 45 years. But the power of political families may be waning. Tuesday’s Democratic primary saw two families retain control, while two other families lost and the fourth stepped away entirely. 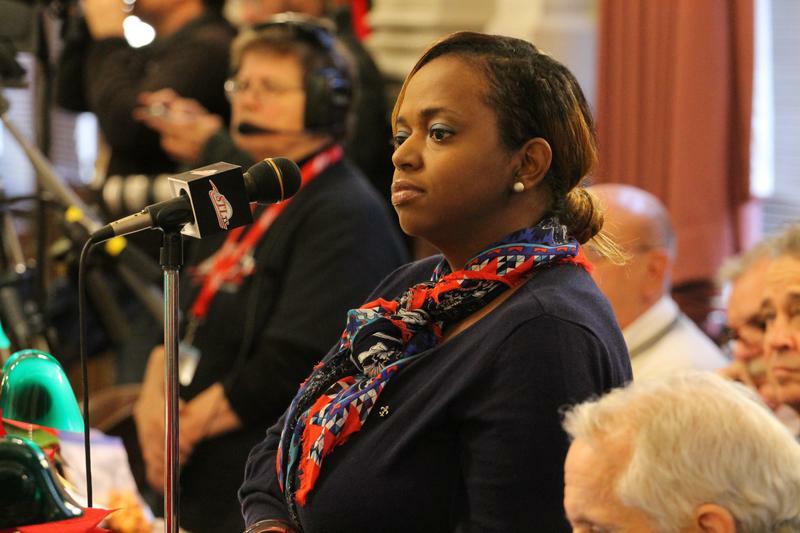 What are the takeaways from St. Louis’ primary municipal election? We discuss. 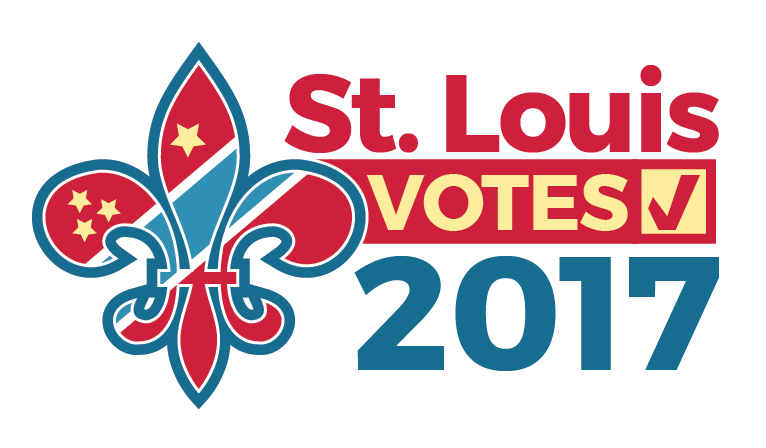 Tuesday, March 7 marked the City of St. Louis primary municipal election — when St. Louis residents voted in aldermanic primary races, the mayoral primary, the comptroller primary and on Proposition S.
Let the turnover at the St. Louis Board of Aldermen begin. Voters in Tuesday's primary election chose their preferred Democratic candidates for five open seats and turned out one of six incumbents up for re-election. 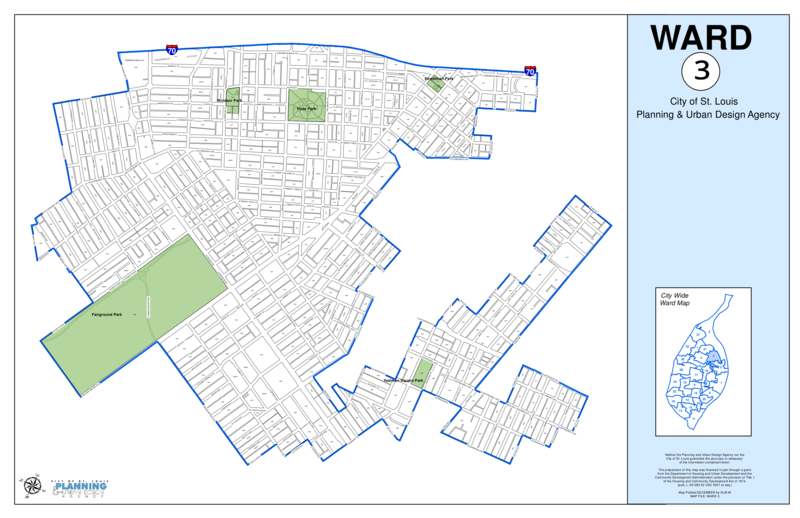 The evening's upset was Dan Guenther, who won the 9th Ward with 64.2 percent of the vote. 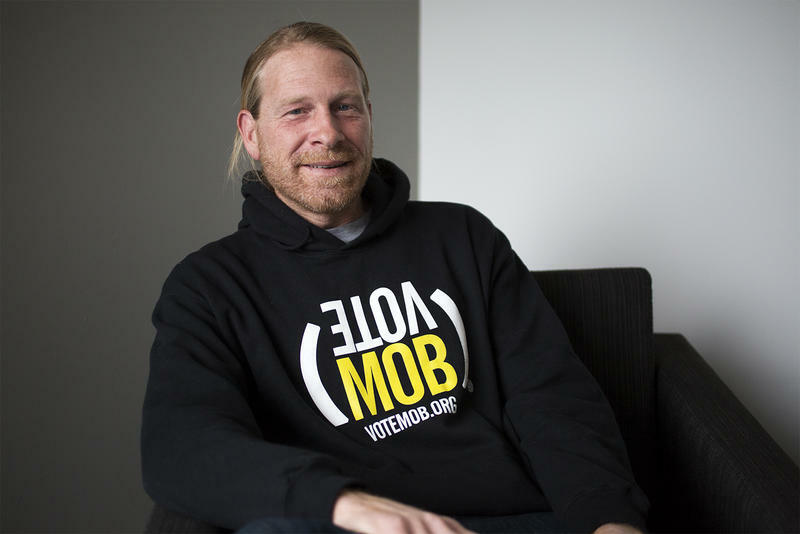 He beat longtime Alderman Ken Ortmann, who had the backing of St. Louis Mayor Francis Slay and the St. Louis Police Officers Association. 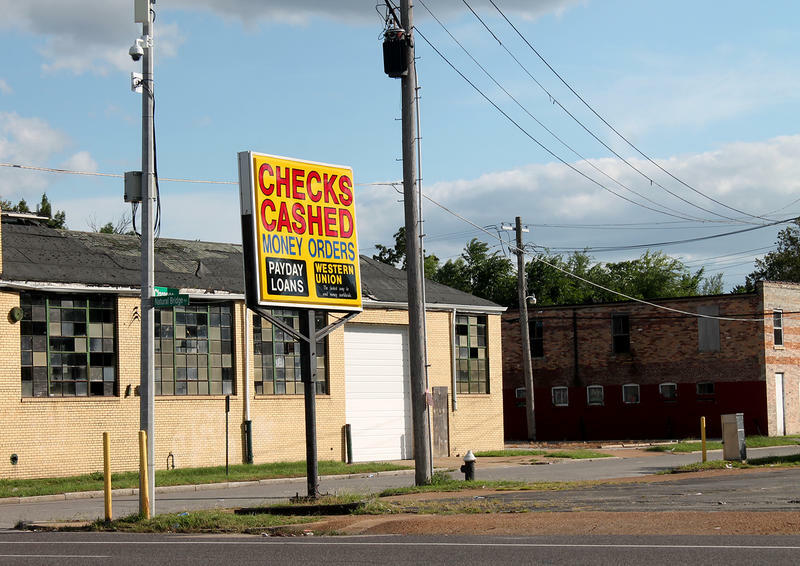 St. Louis voters have passed a ballot measure that will impose an annual $5,000 fee on short-term lenders, such as payday loan and car-title lending establishments. 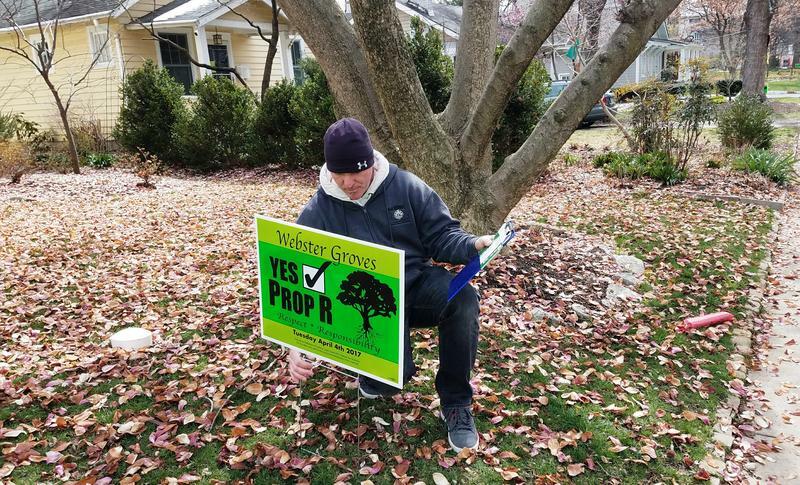 The measure, known as Proposition S, was approved by about 60 percent of voters. 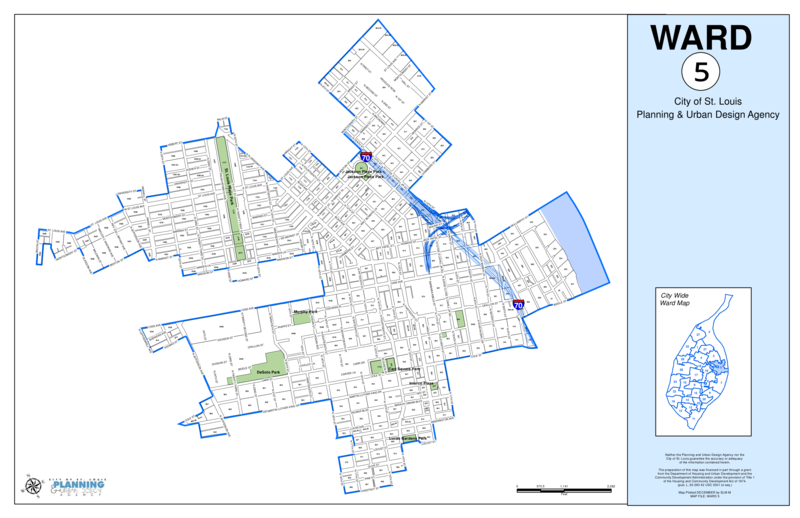 The measure was sponsored by 20th Ward Alderman Cara Spencer. Updated at 7 p.m. with polls closing — Election officials said turnout was light for Tuesday's mayoral and aldermanic primary elections. Seven Democratic mayoral candidates and three GOP contenders are vying to move on to the April 4 general election. 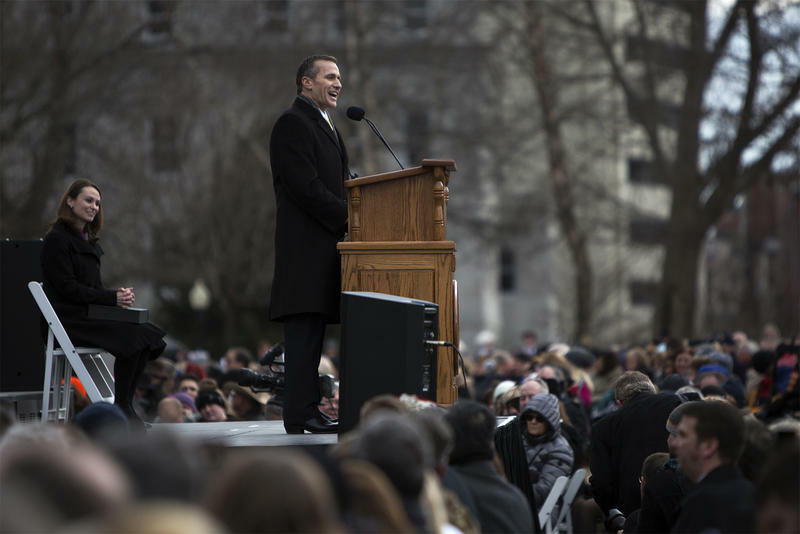 Blame the city’s longest-serving mayor for such a crowded field; Francis Slay chose against running for a fifth term. 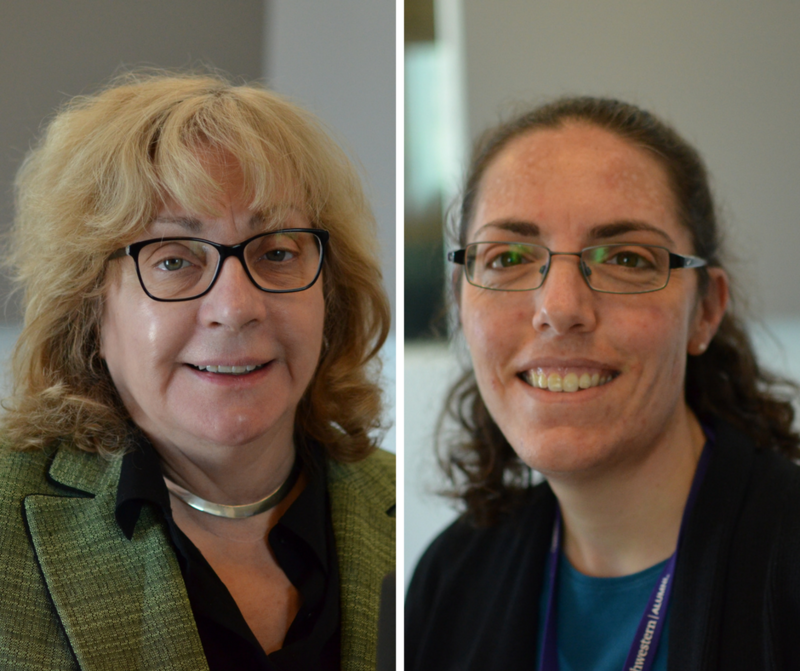 On Monday’s St. Louis on the Air, we heard from St. Louis Public Radio business reporter Maria Altman about a ballot measure St. Louis voters will encounter at this Tuesday’s primary election. 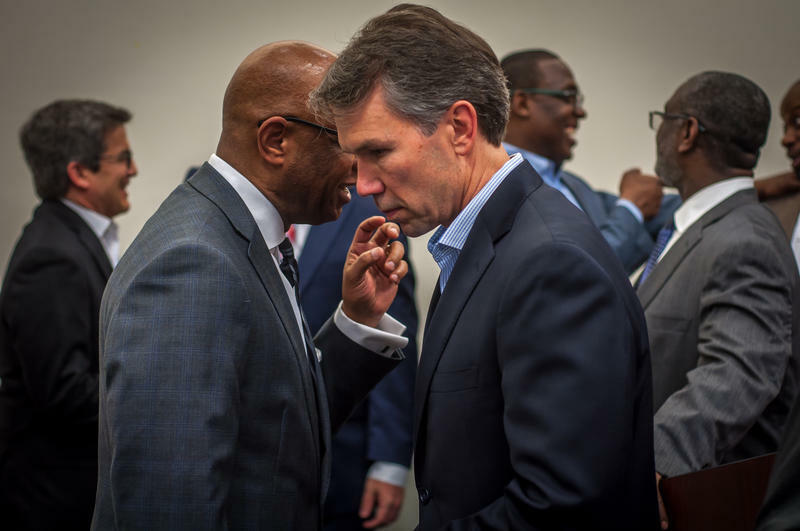 Tuesday’s primary election isn’t just the first step in choosing a new mayor for St. Louis, but also portends the beginning of significant turnover at the Board of Aldermen. In addition to five open seats, incumbents could be upset in a number of wards — including aldermen who have not faced serious opposition in more than 10 years. On this edition of the Politically Speaking podcast, St. Louis Public Radio’s Jason Rosenbaum and Rachel Lippmann welcome former St. Louis Alderman Jimmie Matthews to the program. 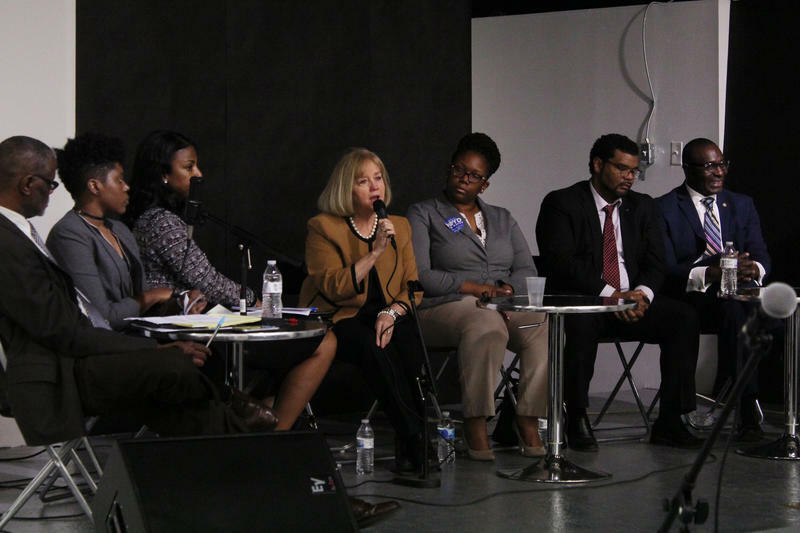 Matthews is one of seven Democratic candidates running to become St. Louis’ mayor. We’re seeking to interview as many candidates as possible before the March 7 primaries. Tuesday’s primary election isn’t just the first step in choosing a new mayor for St. Louis, it also portends the beginning of significant turnover at the Board of Aldermen, which expects its largest freshman class since 1991. Five aldermanic seats are open. Here’s a look at who is running and what they’re promising. Candidates are listed in order they will appear on the ballot.